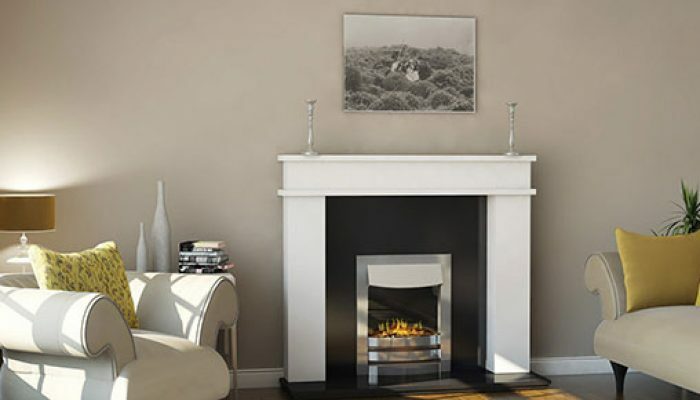 A brand of CK Fires Ltd, Evonic fires is located just outside of Stratford-upon-Avon, the birthplace of William Shakespeare. 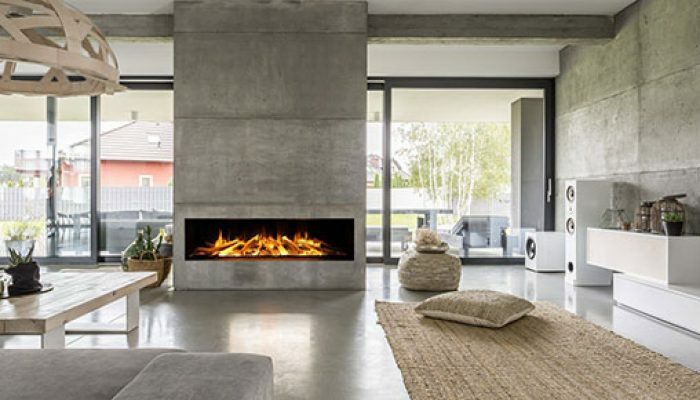 Inspired by the beauty, culture and history of the surrounding Warwickshire countryside, Evonic have developed a diverse range of contemporary fires to suit every lifestyle. 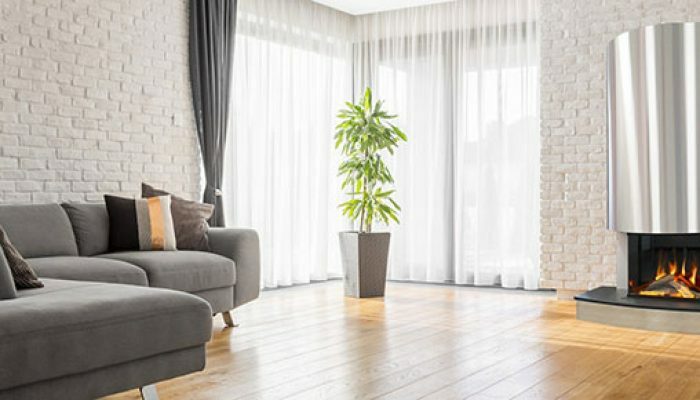 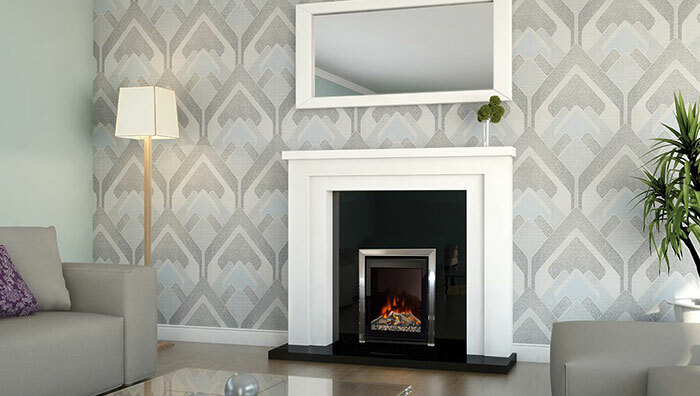 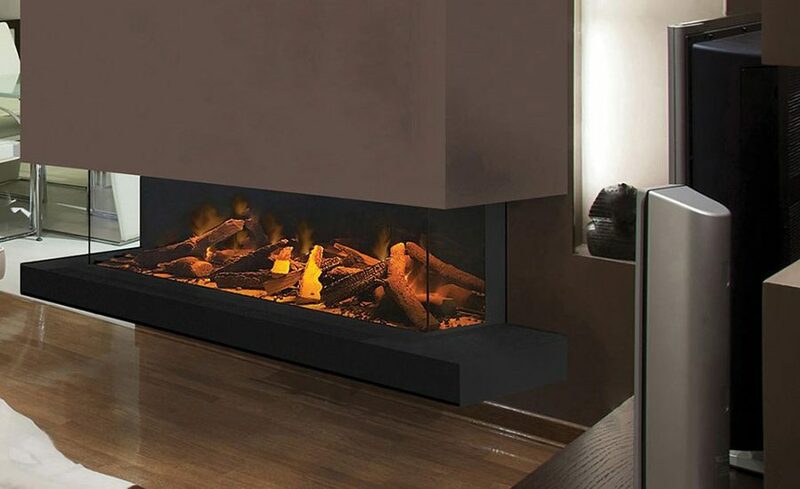 With a focus on comfort, accessibility and style, Evonic fires are accentuated with either a flame image, low energy LED, or their latest award-winning evoflame® – an incredibly realistic flame effect that is available on most appliances in their brochure. 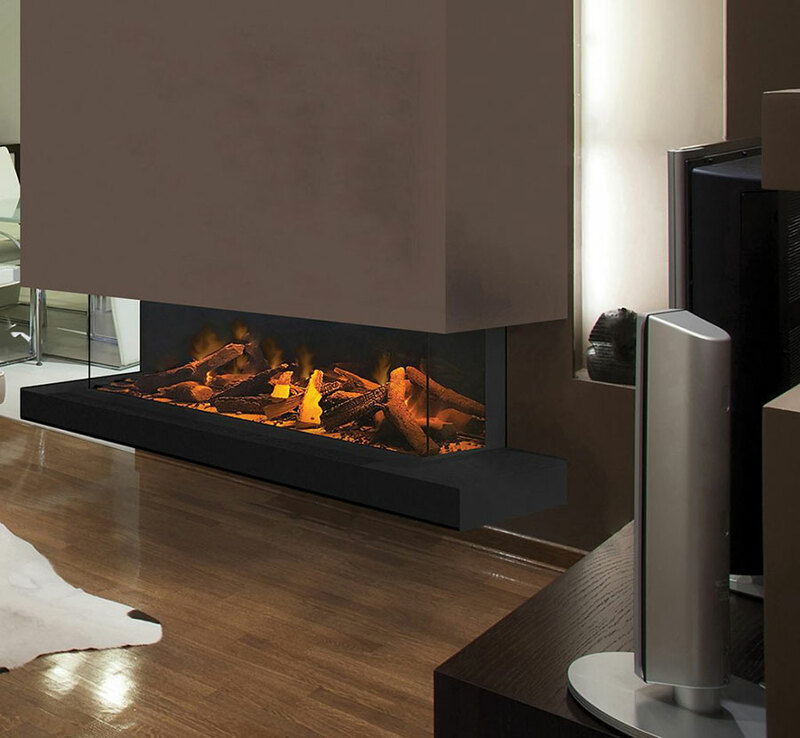 Evoflame® fires can easily be controlled from anywhere in the room with the use of an optional multi-functional remote or e-touch® control system. 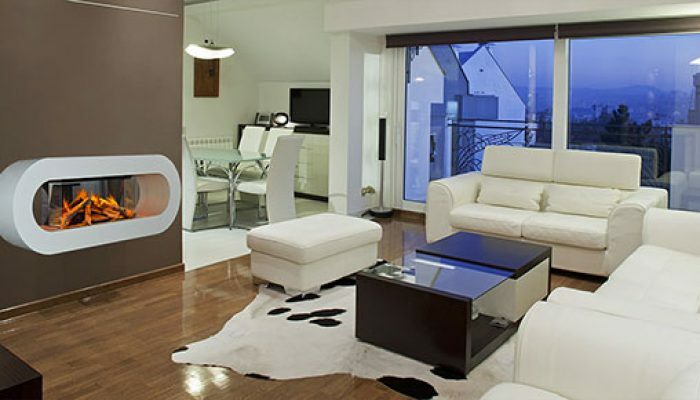 They are safe to use and produce a homely effect that will light up any living space.